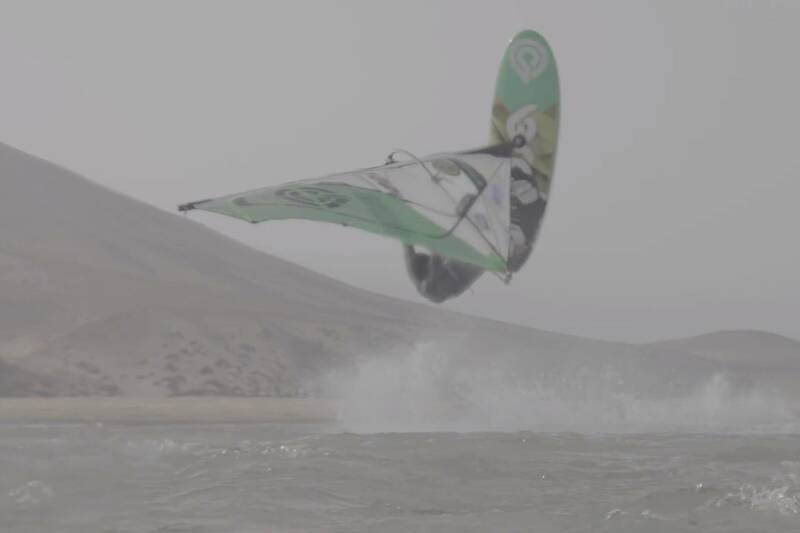 During the summer of 2018 Antoine Albert (Goya Windsurfing) teamed up with Valentin Böckler (Starboard / Gun Sails / Maui Ultra Fins) for a video shoot in Fuerteventura, which also hosted the first Men’s Freestyle event where the New Caledonian finished 5th. Albert’s latest video is filmed 100% in slow motion and while it is packed with great moves do you think there can be such thing as too much? What are your thoughts on slow motion? Let us know in the comments.